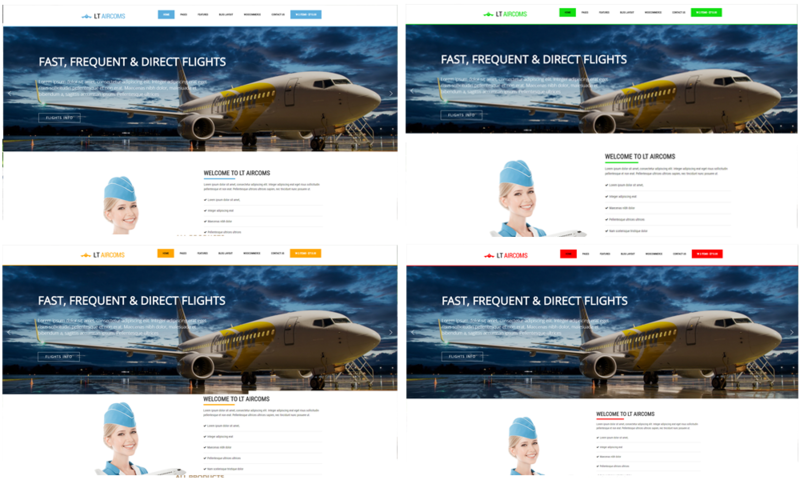 Stop losing clients over your competition by choosing Private Airline WordPress Theme today! Start jet-setting online with best WordPress themes! LT Aircoms is responsive WordPress theme which is designed especially for Private Airline WordPress Theme. Airplane WordPress Theme uses high-quality images of planes and people boarding them happily. LT Aircoms builds on a strong Genesis framework. Make your sites displaying on mobile/tablet version with 100% responsive layout, clean and stylish. Besides, it also comes with 4 colour styles helping to create wonderful WordPress websites. 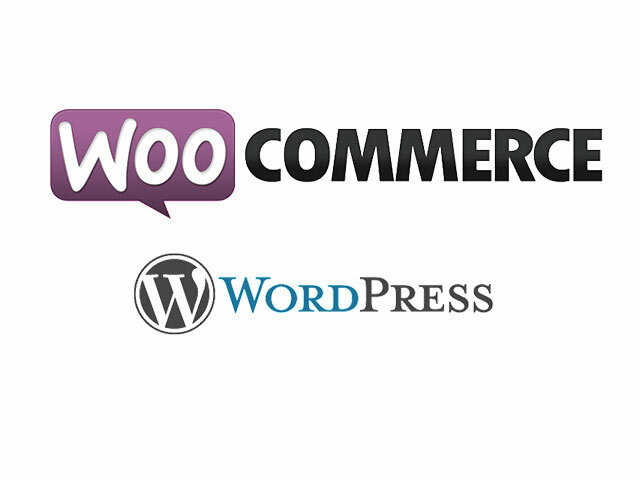 In addition, theme fully supports WooCommerce plugin will help to easily create WordPress e-commerce. 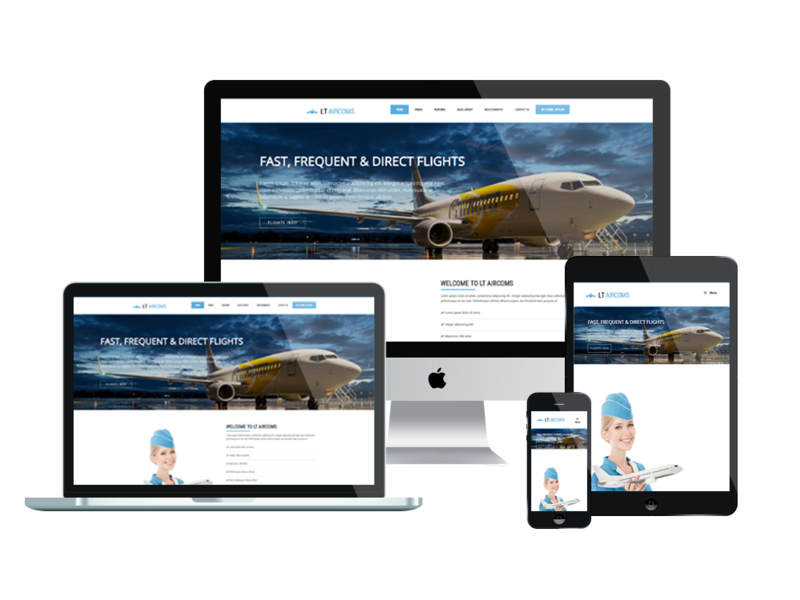 Users have the possibility to enjoy gorgeous Private Airline WordPress Themes with advanced theme options and audio and video player integration that will allow getting familiarized with your services at another level. Pinpointing locations for ticketing outlets, flight routes, and other offices are made easy with Google Map support. 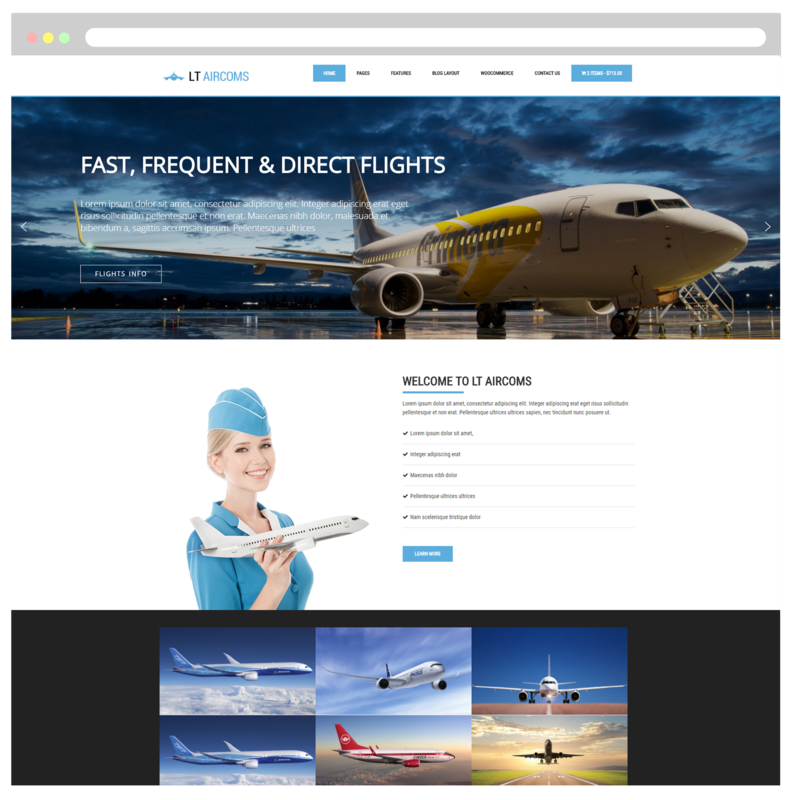 Browse through our Private Airline WordPress Themes fantastic today and choose the theme for your aeroplane company!